As weird as it might be, and as advertised as it is when Overwatch gets a free to play weekend, it’s close to impossible to actually find it in order to install it. 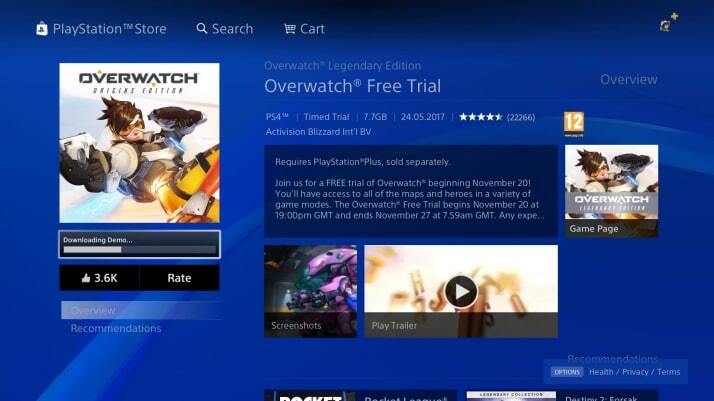 In fact, this is the most confusing process of installing it, and as a lot of people from reddit have reported it as well, not everyone is able to find Overwatch free weekend on PS4! 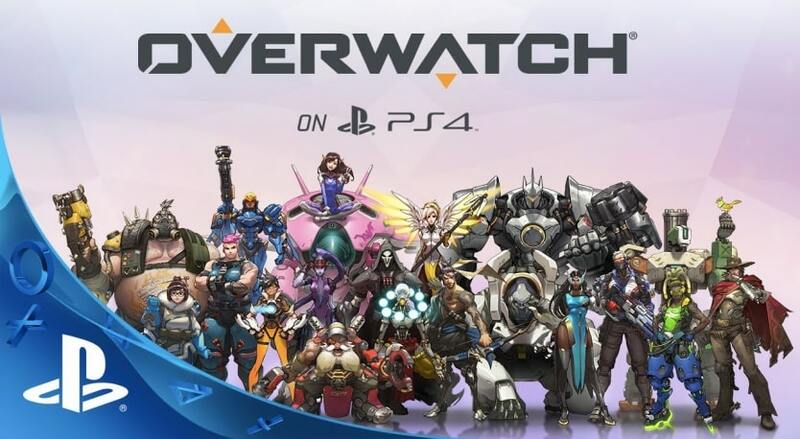 So, assuming you’re in a rush to test out this amazing game as well, let’s get to it, and see how to find Overwatch free weekend on PS4! It goes without saying that you need to be subscribed to PS Plus, in order to be able to install Overwatch free trial from the PS Store. 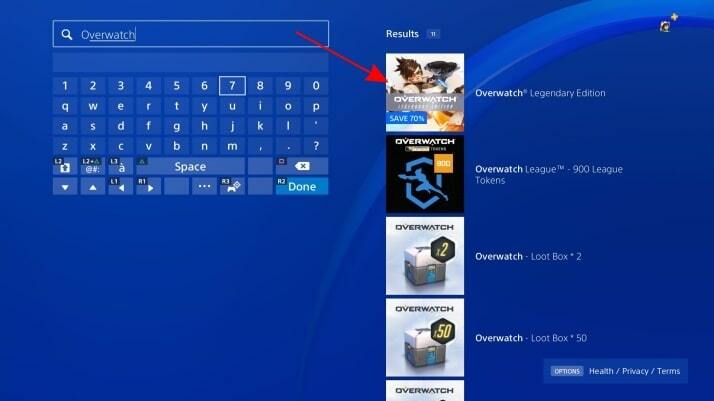 Launch your PS Store app on the PS4, and go to “Search” and type “Overwatch”, then select it and click on it (even if it’s called Overwatch Legendary Edition). 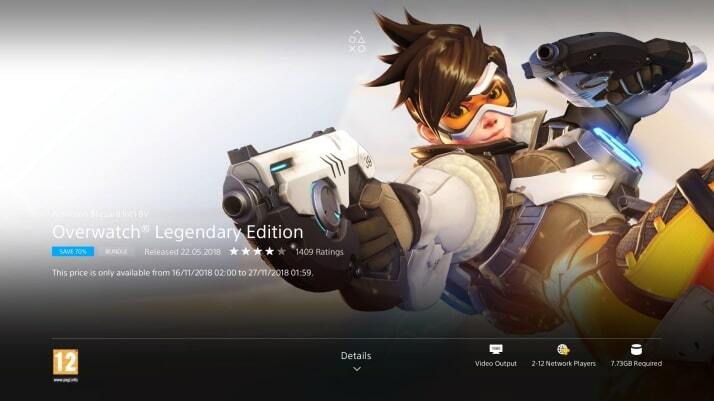 This will take you on to the Overwatch for PS4 landing page. Afterwards, once you’re on the Overwatch PS4 presentation screen, scroll down exactly 3 times, passing Details, Add-Ons and getting to Demos. 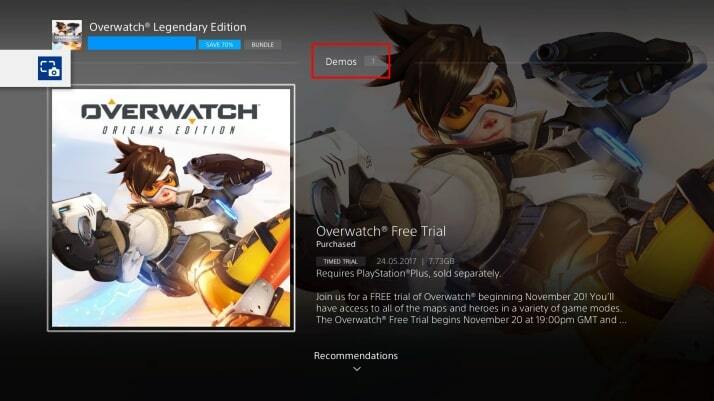 After the 3rd scroll, and once you’re under Demos, simply click on the Overwatch square once more time, and this will finally end the confusing journey and begin to install Overwatch free weekend on PS4!